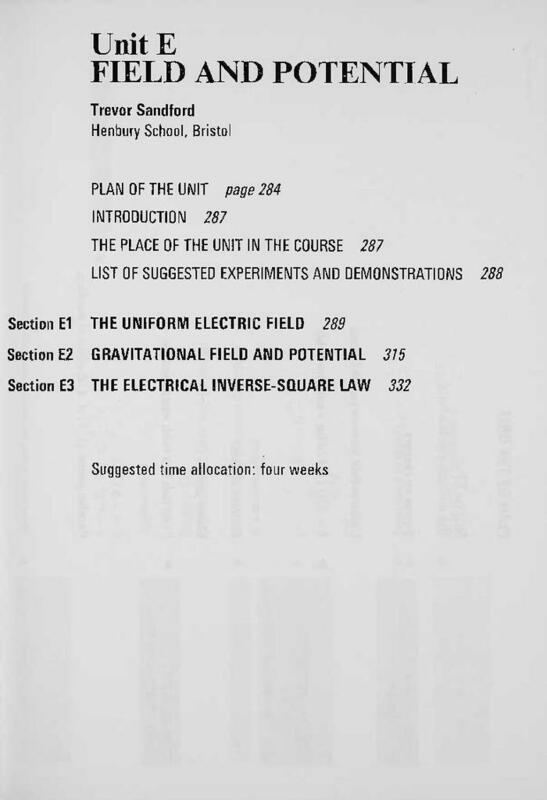 The Revised Advanced Nuffield Physics included a plan summarising the relationship of the work to topics covered earlier for each of the units. The guidance offered many teaching suggestions, including details of the suggested experiments and demonstrations. There were references to other resources, for example, books, videos, and computer programs. 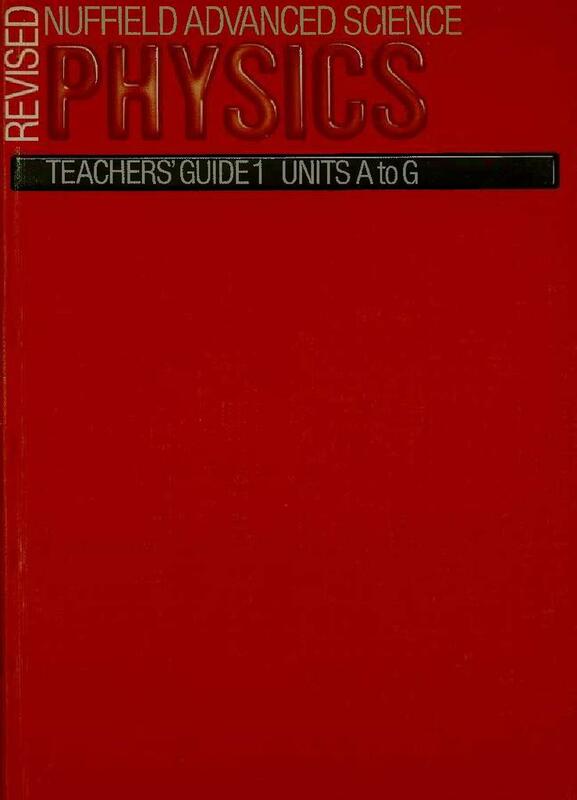 Full answers to the questions in the students' guide were also provided.